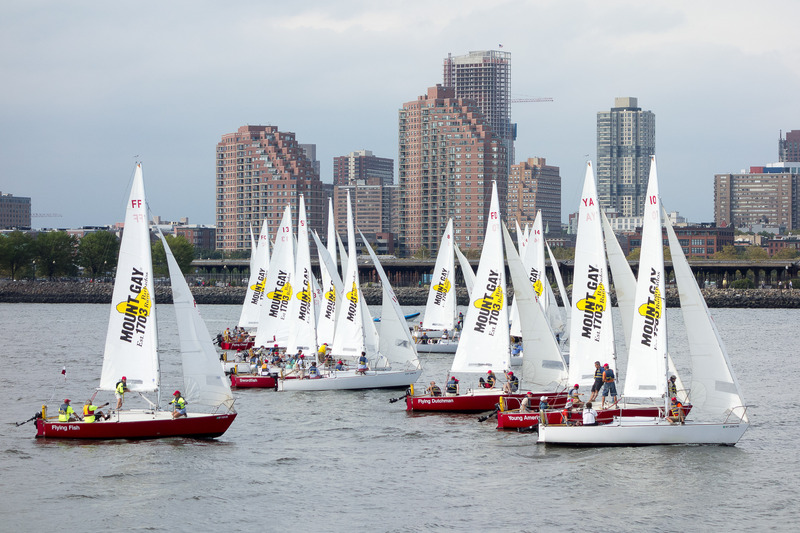 The Regatta Challenge will be in the afternoon on Thursday, the 12th of September, 2019! 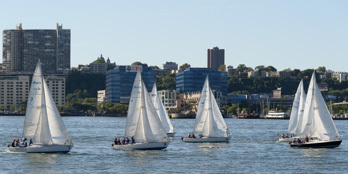 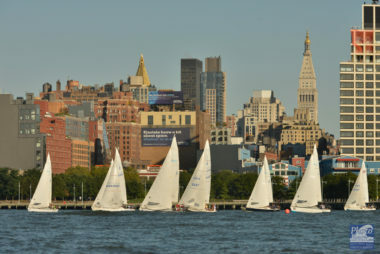 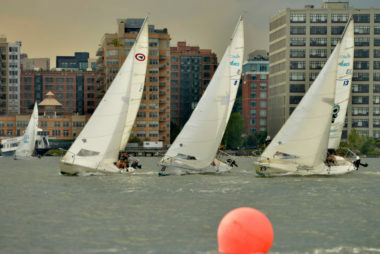 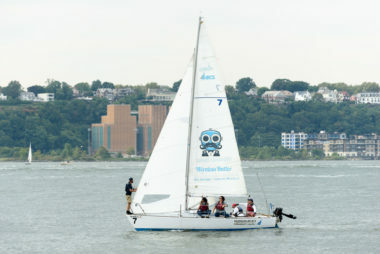 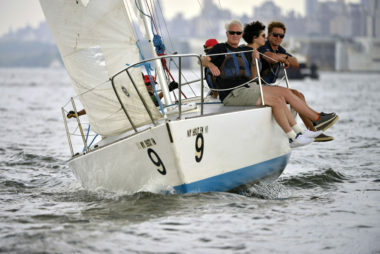 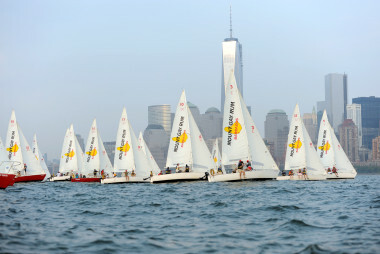 The 2019 Architects Regatta will take place on Thursday, September 12th, off Pier 66, north of Chelsea Piers. 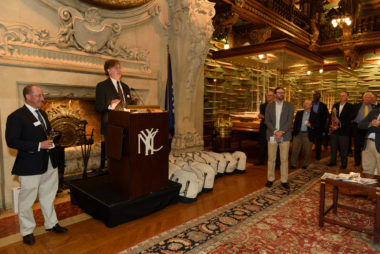 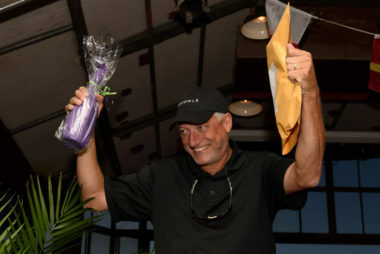 Due to your hard work and generosity the NYARC was able to raise over $100,000 for local charities last year!